How to achieve healthy glowing skin by using sheet masks? Priyanka Chopra's Fav Sheet Mask! - Indian Budget Beauty | Indian Makeup, Beauty & Lifestyle Blog How to achieve healthy glowing skin by using sheet masks? Priyanka Chopra's Fav Sheet Mask! How to achieve healthy glowing skin by using sheet masks? Priyanka Chopra's Fav Sheet Mask! How to achieve healthy glowing skin by using sheet masks? Priyanka Chopra's Fav Sheet Mask! How to achieve healthy glowing skin by using sheet masks? 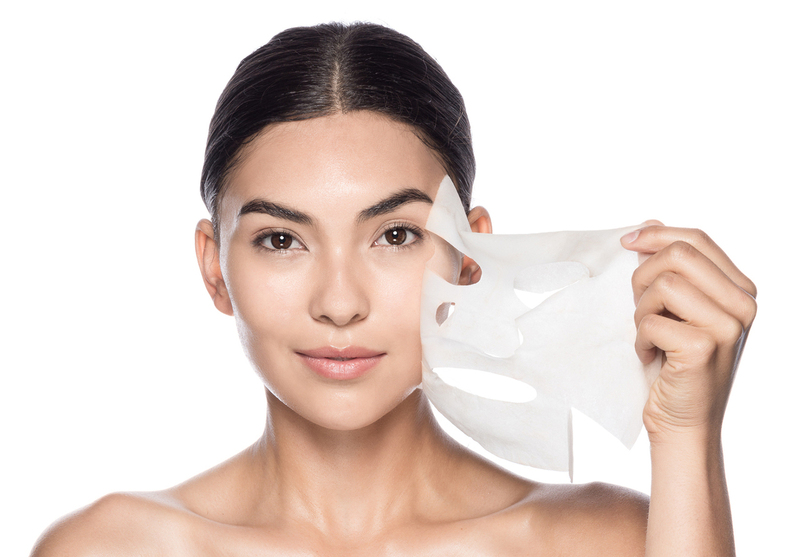 Sheet Masks are far more convenient and easy-to-use compared to traditional masking techniques. So, if you are a busy person who wants to take care of your skin, this is the right time that you invest in some of the following sheet masks. Sheet masks have loads of goodness infused into them. To achieve healthy glowing skin by using sheet masks, the first thing you must do is to hydrate your skin internally as well as externally. If you drink loads of water, it will improve your skin. But, you do need some external hydration as well. Hydrating sheet mask has an equal blend of soothing as well as moisturizing ingredients. They are meant to brighten up the dull and dry skin. Aloe Vera, Cucumber, Honey, Shea Butter, Glycerin, Hyaluronic acid, Collagen are the main ingredients in hydrating sheet masks. Hydrated skin leads to the healthy and glowing skin. If your skin lacks the healthy 'glow from within', then you must definitely invest in some brightening sheet masks, brightening sheet masks helps your skin to regain the glow that you had when you were a baby. Sounds insane right? But, well it's true. The active ingredients in a brightening sheet mask are usually Lemon, pomegranate, Pearl, Vitamin C, Honey, Yogurt, etc. These ingredients help in brightening your complexion and achieve that glowing skin that we ask for. 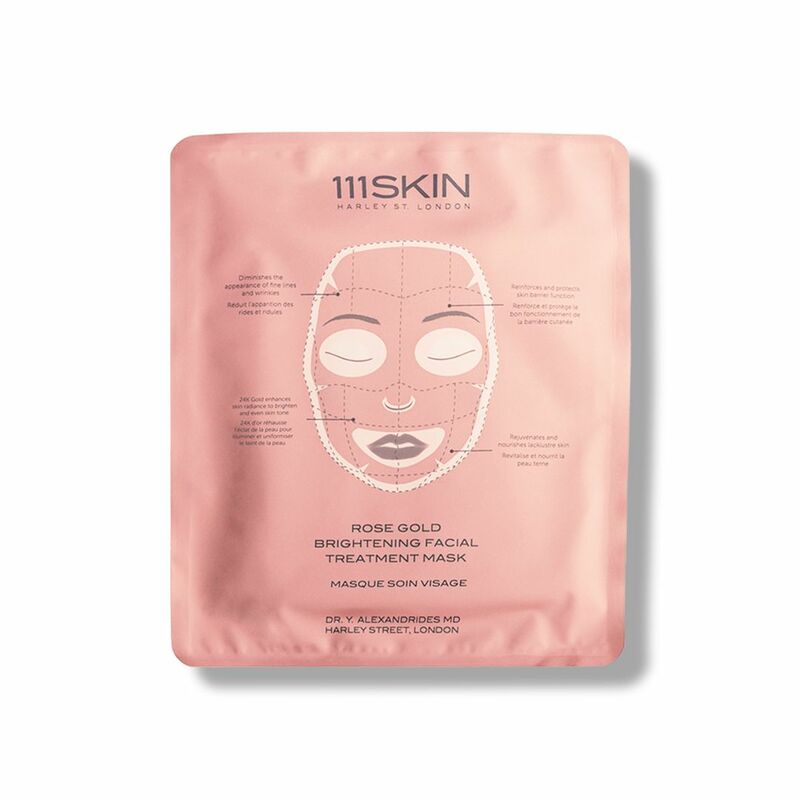 These sheet masks will also impart radiance and luminance effect to your skin. Do you know that our desi girl Priyanka Chopra uses 111SKIN's Rose Gold Brightening Facial Treatment before any red carpet event? 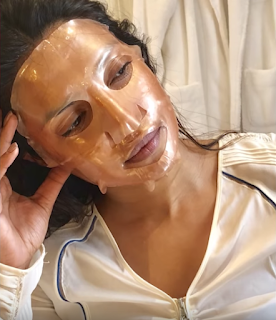 This sheet mask is loved by Priyanka and her Makeup Artist 'Pati Dubroff'. Her makeup artist says that this mask gives a 'plump glow' to your face. Hence, stay tuned for more updates on Korean skincare and beauty. I haven't tried this mask yet but I am very excited to try it. If you look into the video of Priyanka using this mask, then you will fall in love with the after effects.